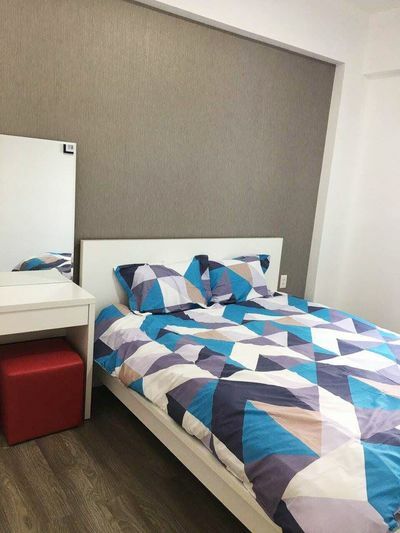 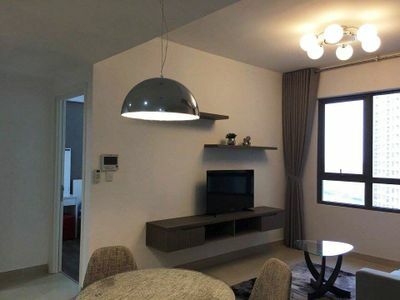 This fully furniture 1 bedroom in Masteri Thao Dien is sure to exceed all of your expectations with affordable price 680 USD including management fee. 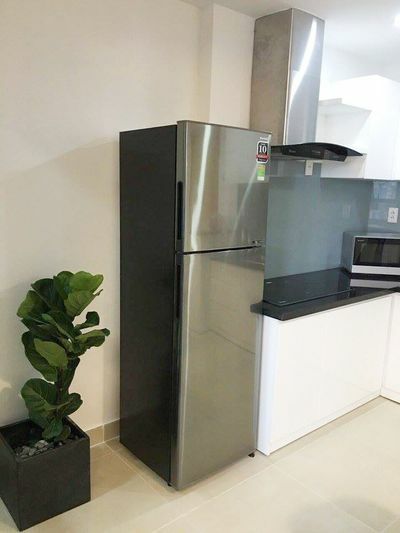 Whether spending time in your fancy apartment home or taking advantage of many community amenities, you are sure to experience all of the comforts. 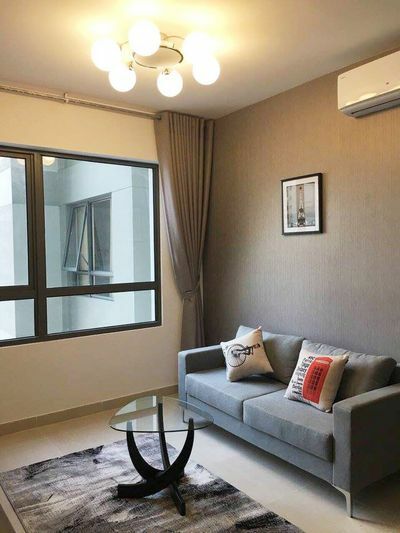 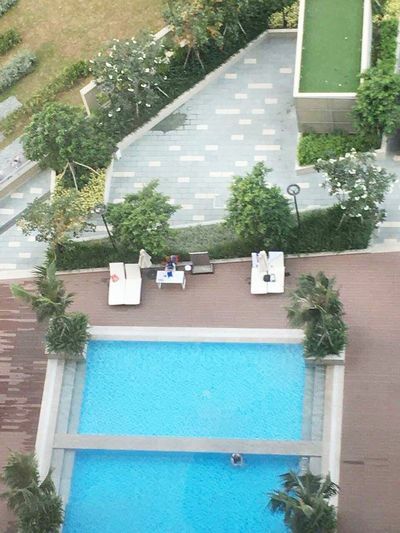 Other amenities around Masteri Thao Dien is available for your convenience including swimming pool, gymnasium, playground for kids, and especially Vincom Mega Mall.